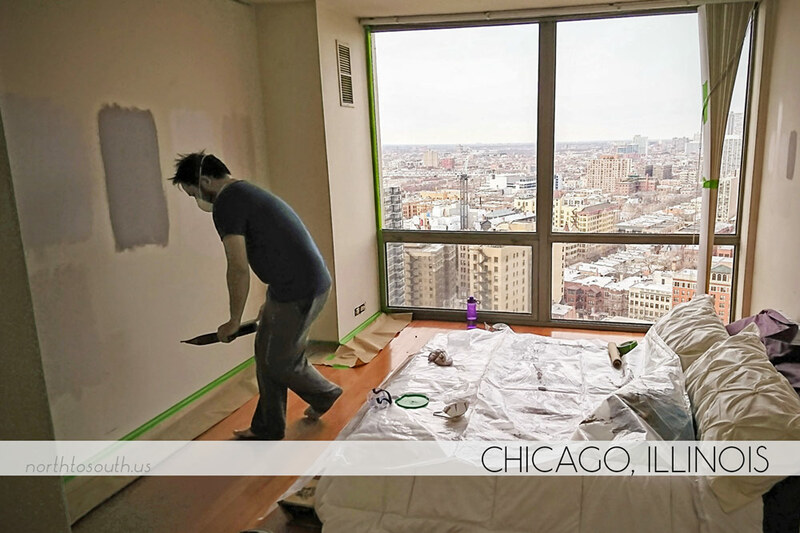 We started the year with near daily trips to Home Depot to complete all the small condo projects on our list. Painting our bedroom and bathroom, reconfiguring and installing new shelving throughout our small kitchen, completing our entryway, and finally settling on and purchasing a bed frame were all quick and easy projects that made our condo feel ‘finished’ so we could refocus our time on travel, trying new things, and starting new projects. 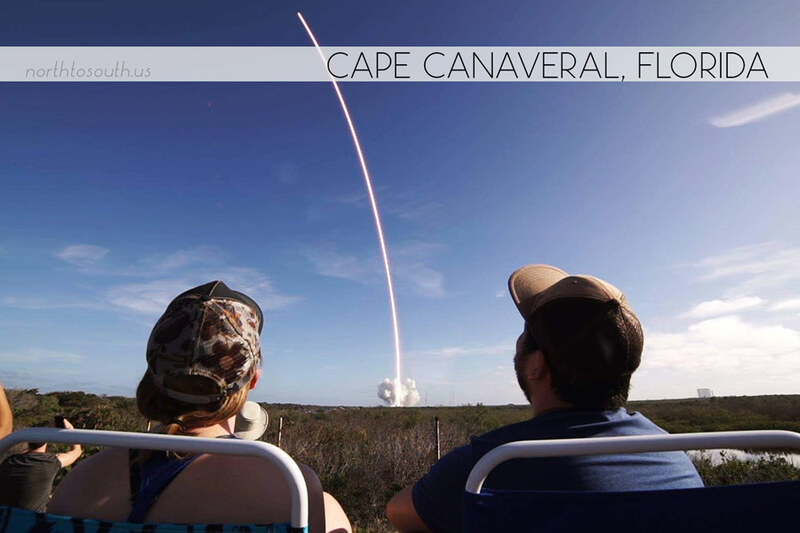 We rewarded our housework efforts with a last-minute Florida trip to see SpaceX’s Falcon Heavy launch, and we also spent a day at Disney’s Hollywood Studios. 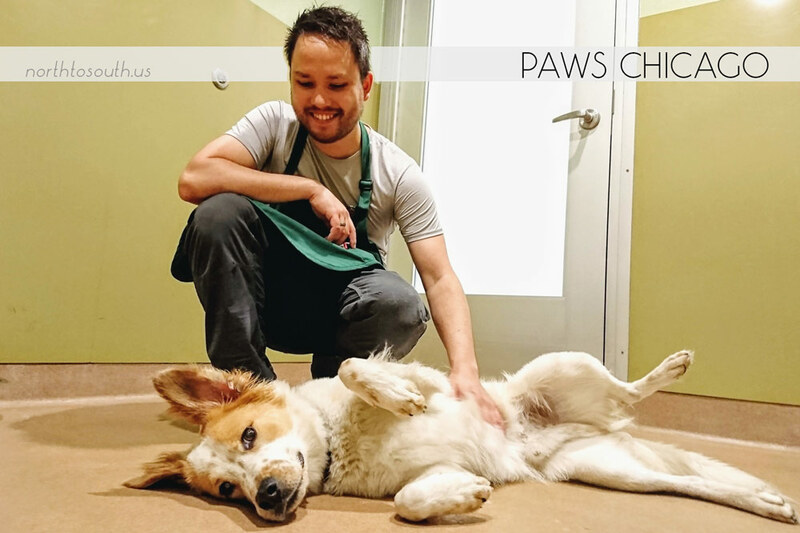 As we enjoyed the mostly mild Chicago winter and our break from constant travel, we continued volunteering at our local dog and cat rescue (PAWS Chicago) where we completed additional training to become Level 2 volunteers. Now we can interact with more dogs and participate in obedience training classes (my favorite) whenever we’re in town. We also used PAWS as a way to get exercise in winter, opting to walk to and from our volunteer shifts, even in the snowiest weather. 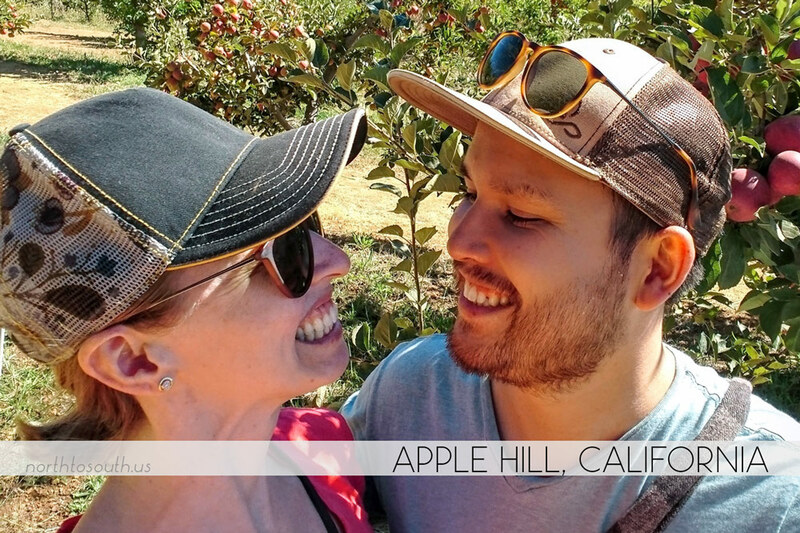 March 2nd marked our 4-year travel anniversary (and our 6-year dating anniversary). 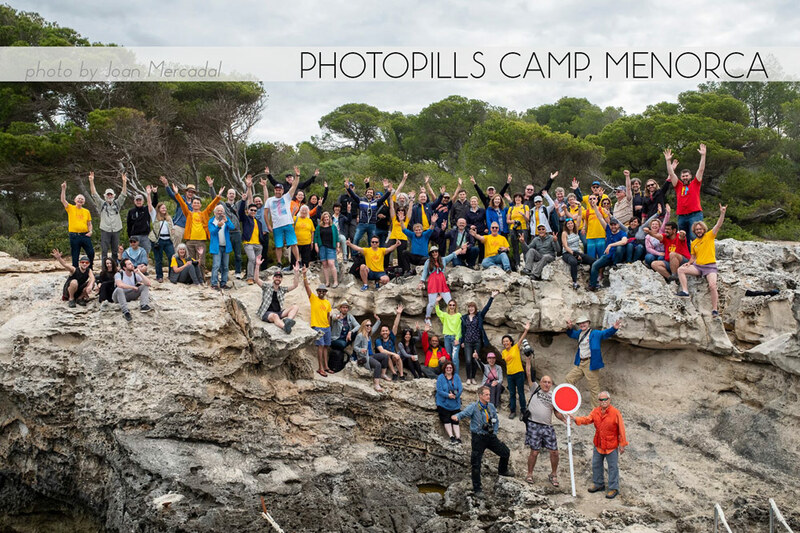 Every year we do something special on this day, and this year we celebrated with a different kind of trip. 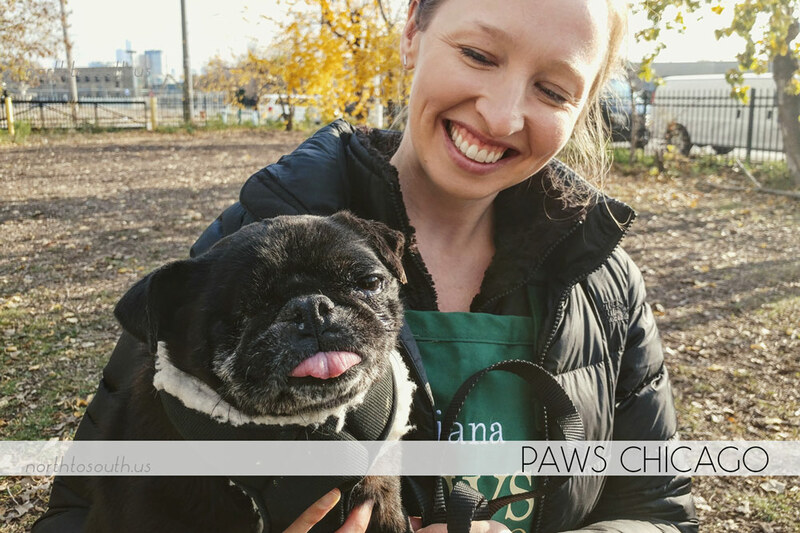 PAWS was in need of two last-minute volunteers to help with a transport trip to Florida to pick up dogs affected by recent hurricanes, so we signed up! 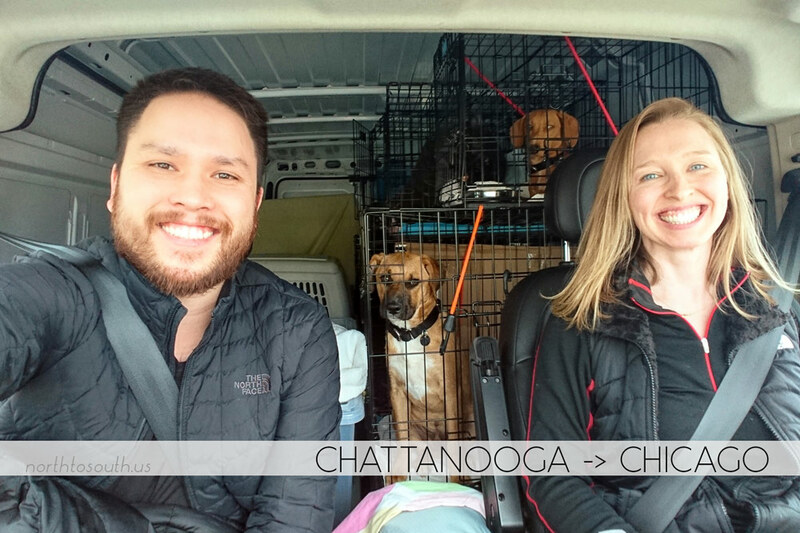 We drove a van full of furry friends for the second leg of their road trip, from Chattanooga to Chicago. As spring approached, my twin brother (and only family in Chicago) moved to his San Francisco home full-time, so we enjoyed a few final weekends of having lunch at Whole Foods and playing DOTA 2 together. 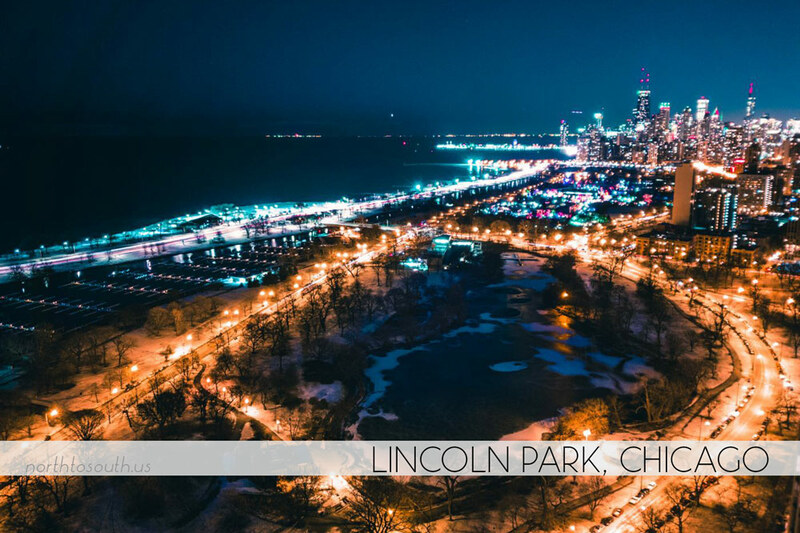 In April it snowed in Chicago, but we traveled to warmer weather twice for two exciting weddings. First, we were off to San Antonio for the wedding of our friends Kat and Anthony. 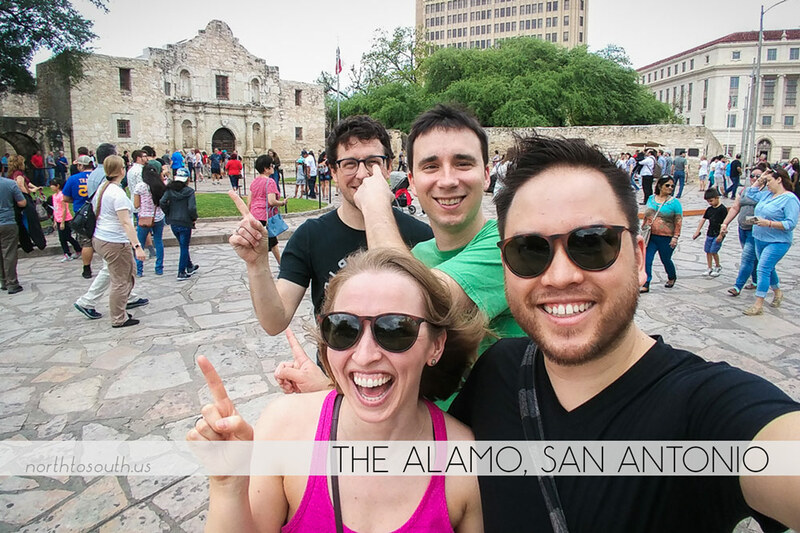 Our first time there, we visited the Alamo and had a blast wandering around their unique downtown riverwalk area, where you can enjoy a beer from a riverside beer stand as you wander around the river’s loop. We also thoroughly enjoyed the warm weather and spending time with several friends we hadn’t seen in awhile. 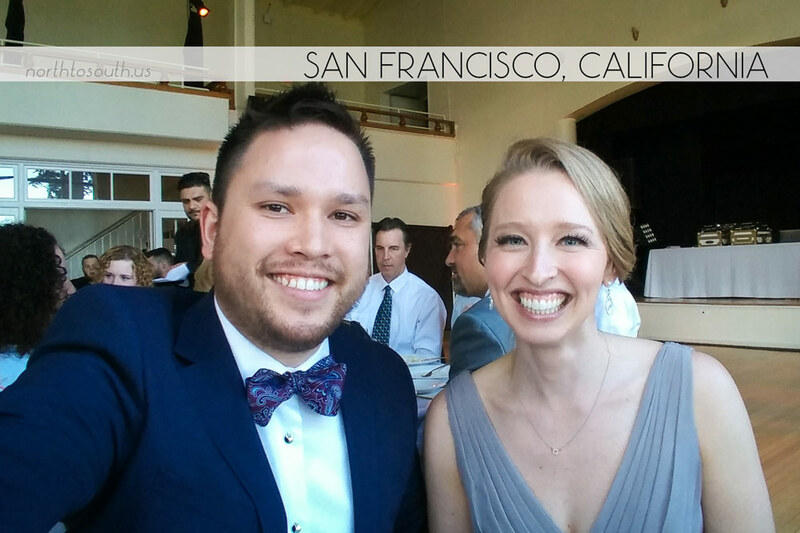 A couple weeks later, we flew to California for my brother Daniel and Liz’s wedding. 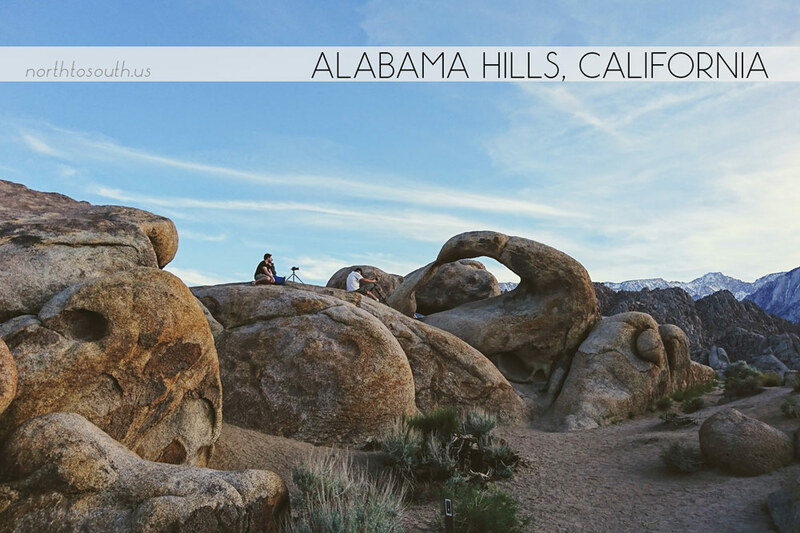 Flying into LA, we planned some extra California time so we could visit Tiger and do some exploring on the drive up north to San Francisco. Not quite as warm as Texas, but still warmer than Chicago, in San Francisco we enjoyed spending time with my family, getting to know Liz’s family, and seeing more friends that we hadn’t seen for some time — plus a few people I hadn’t seen since high school! 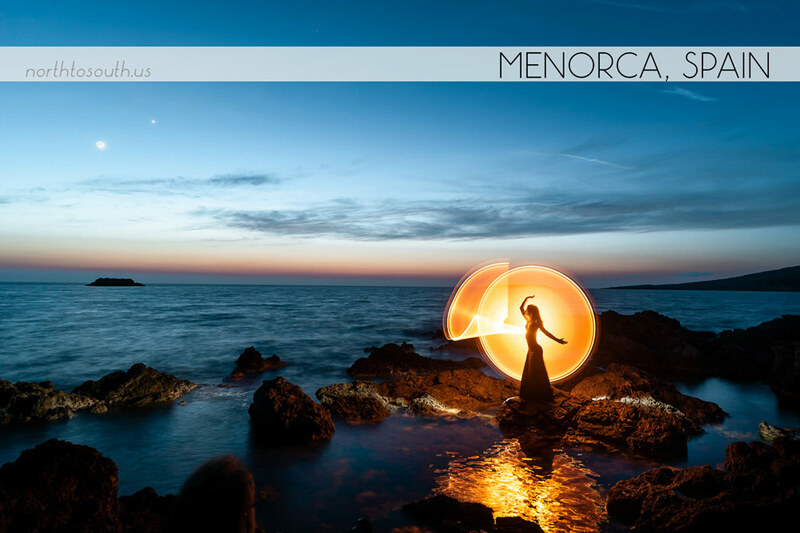 We headed back to Chicago to quickly restock our filters and pick up the drone that we’d ordered before heading to Spain to spend a week as Masters at PhotoPills Camp on the Spanish island of Menorca. 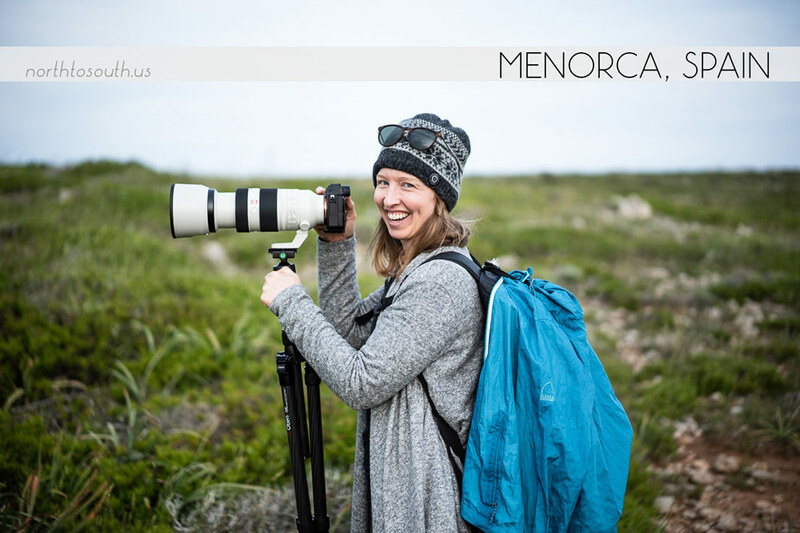 In Spain, when we weren’t busy on camp photo excursions or watching the inspiring presentations of our very talented photographer friends, we took our new drone for its first flights and enjoyed using other gear we don’t use often. We got inspired to start trying some more daytime long exposures, learned some fun light painting techniques that we put to use several times later in the year, and I got addicted to the telephoto lens we had on loan for the trip. We decided to buy it when we returned to the States. 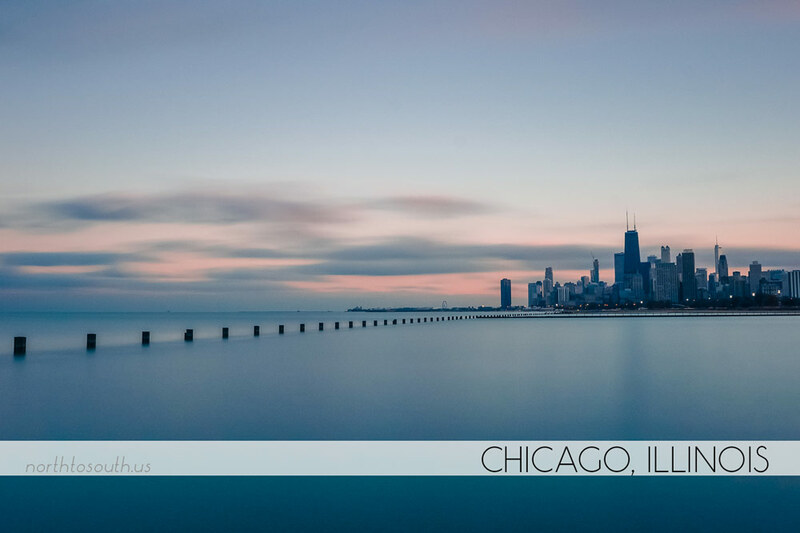 Upon our return to Chicago, we decided we were done sharing cameras and gear, so we bought the Sony a7III and a few filters just for me. 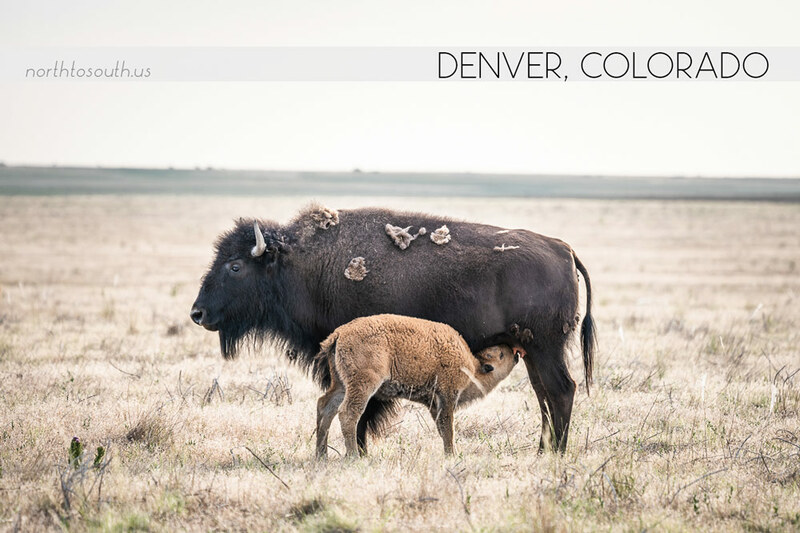 Having gear that’s designated as mine has had a huge positive impact on my motivation and creativity in photography, and I’ve thoroughly enjoyed shooting wildlife and landscapes both in Chicago and on our travels. Almost all of my favorite photos I’ve ever taken were from 2018! 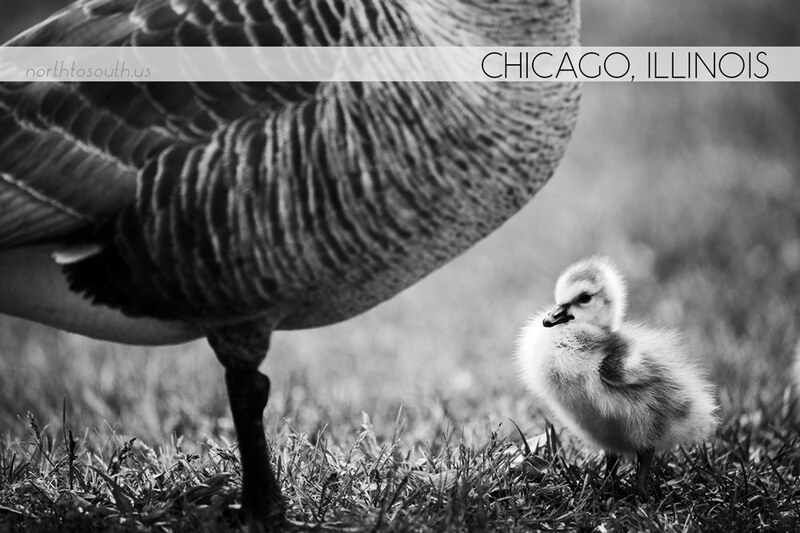 Conveniently, spring was in full swing in Chicago when we returned from Spain, so the fuzzy baby goslings of Lincoln Park were waiting for us right next door to our condo, ready to be photographed. I got plenty of practice right off the bat with my new lens and camera throughout the spring. Of course we continued volunteering at PAWS, completing a second transport trip and several obedience training sessions with dogs at the adoption center. In early June we took another trip to Florida, this time to visit family. We enjoyed some relaxing time at the pool with my uncle, aunt, and cousins and played canasta with my grandma. 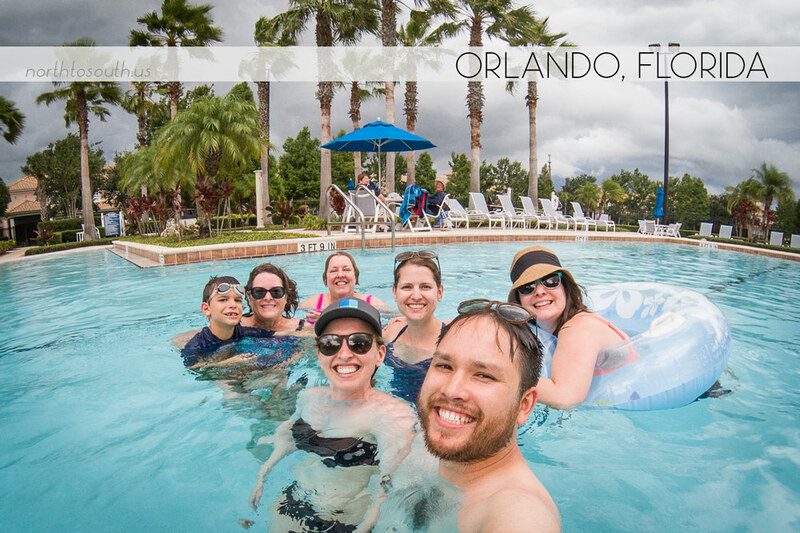 My uncle took us for a tour of Give Kids the World, a nonprofit resort in Florida that provides cost-free vacations to kids with life-threatening illnesses. 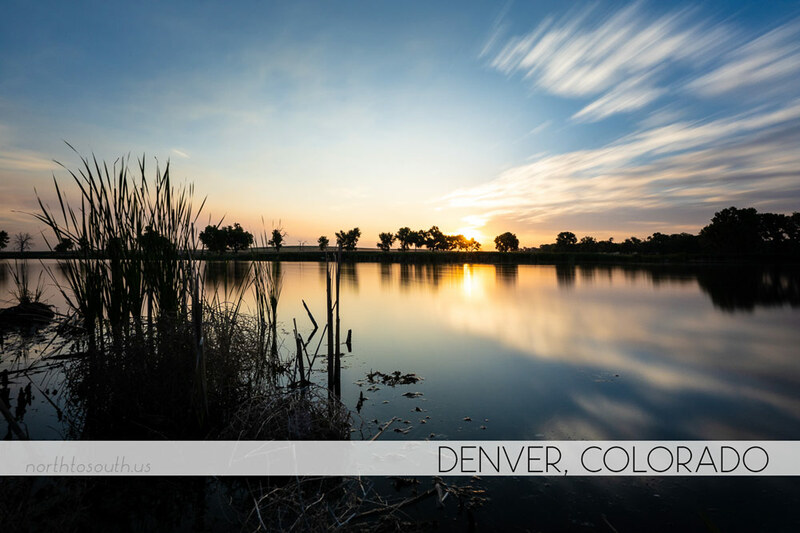 Later in June we rented an SUV and road-tripped from Chicago to Colorado for our friends Coralie and Jon’s wedding in Loveland. 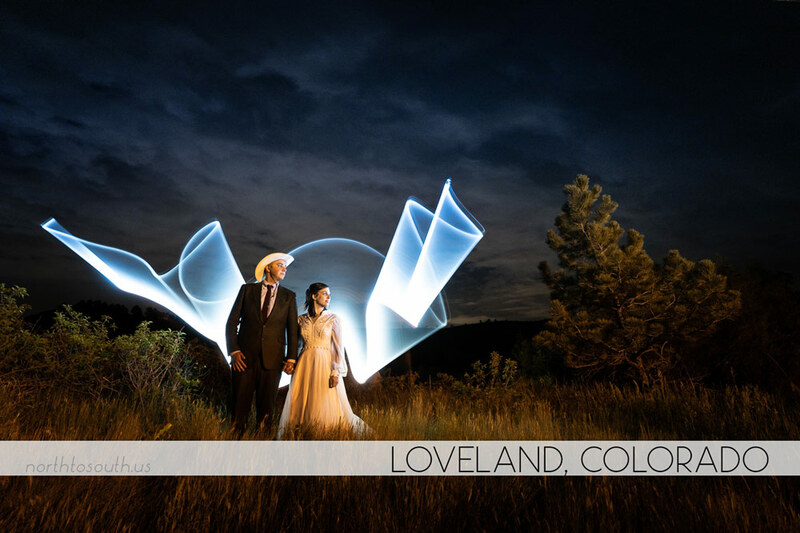 We had the honor of shooting the nighttime portion of their wedding celebration, so we used the tube light painting technique we’d learned from our friends Eric and Kim at PhotoPills Camp. We made some stops at various parks and wildlife refuges along the route so I could put my long lens to good use, and we were happy to come away with a plentiful assortment of wildlife photos, featuring bison, birds, and a few other creatures, as well as some daytime long exposures when the weather was right for it. The fireflies in Nebraska were unforgettable! 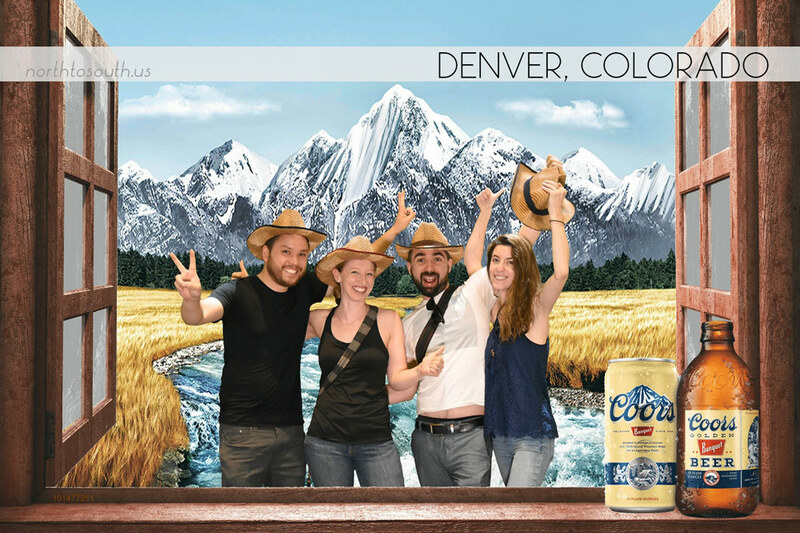 Touring the Coors Brewery and enjoying some more hangout time with friends rounded out our Colorado trip. By the end of June, it was hot in Chicago, and we had our first swim in Lake Michigan one day when we were running along the shore. In July, it was time to head west to take advantage of the Mt Whitney overnight permit I’d acquired back in April. We flew to California and switched gears to full hiking preparation mode, spent a small fortune on gear at REI for the trip, and drove up to Lone Pine for our first ever high elevation hiking trip. 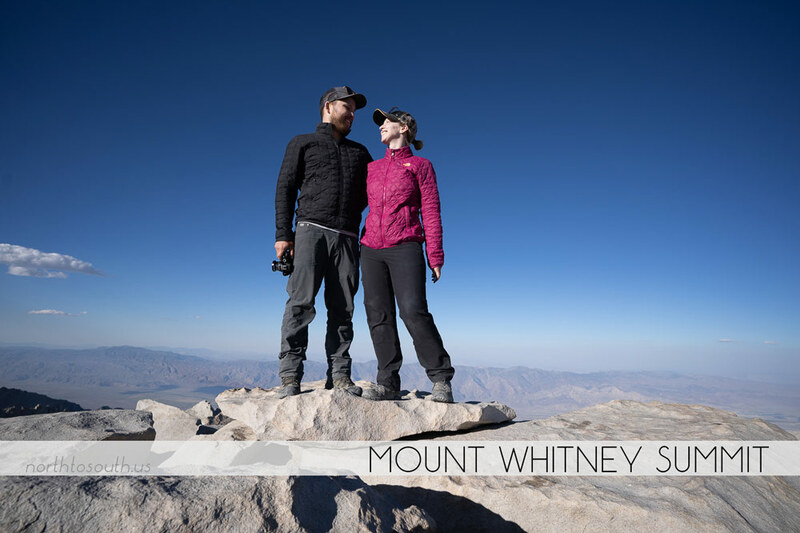 It was a rough hike with the elevation gain, but we made it to the summit on the second of our four-day Mt Whitney trek, capturing some great wildlife photos along the way and enjoying our unique, more private camping experience among the magical scenery at Consultation Lake. After hiking Whitney, my cousin came out to California for a visit at my parents’ house, so we headed to Simi Valley for a couple weeks. 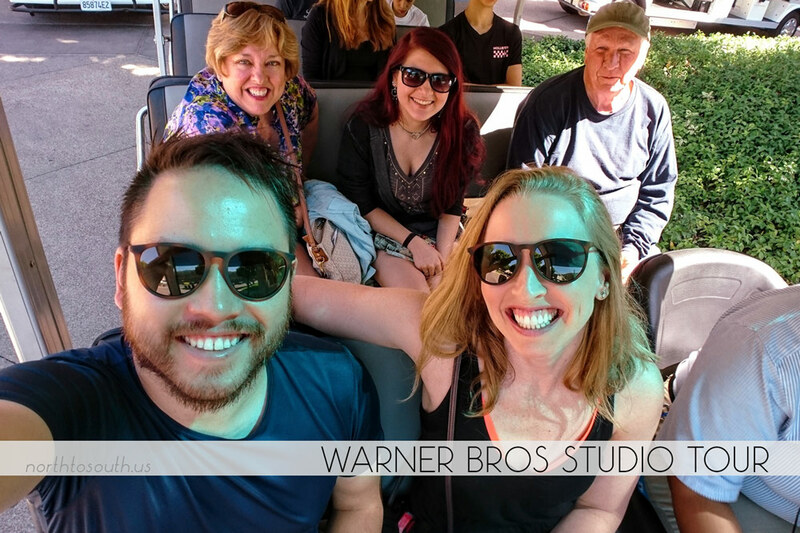 We had fun going on the Warner Brothers Studio tour, making candles, dyeing my cousin’s hair, and just enjoying hanging out. My brother Daniel invited us to join him and Liz for the end of their Europe trip, so we flew to Italy through Iceland in late July. 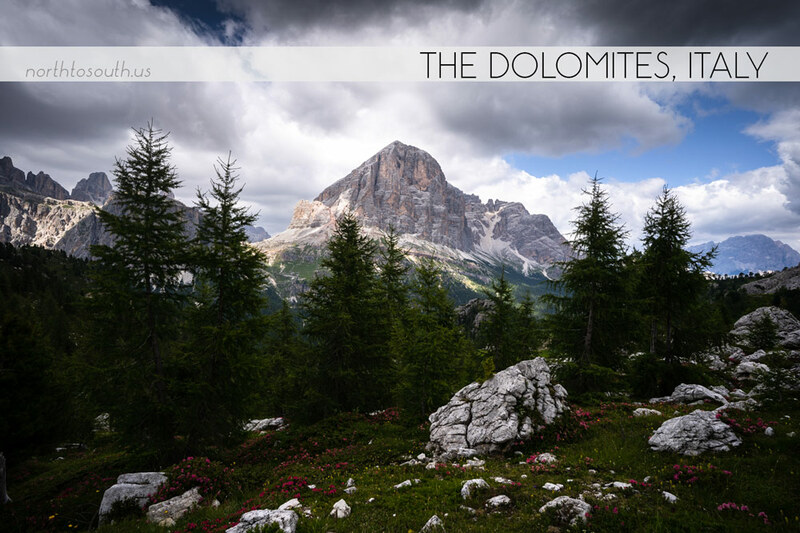 After a relaxing trip to Blue Lagoon in Iceland, we made our way through Milan to Cortina to meet up with them for some beautiful scenic hiking in the Dolomites. In Italy, we grew accustomed to the sound of cow bells, I got licked by a cow, and we enjoyed several refugio beers during our hikes. After Daniel and Liz headed back to the States, we continued on to a country we had yet to visit: Switzerland. We reached Zurich via bus through Innsbruck and spent a couple days in the city before renting a car and driving to the Swiss Alps. 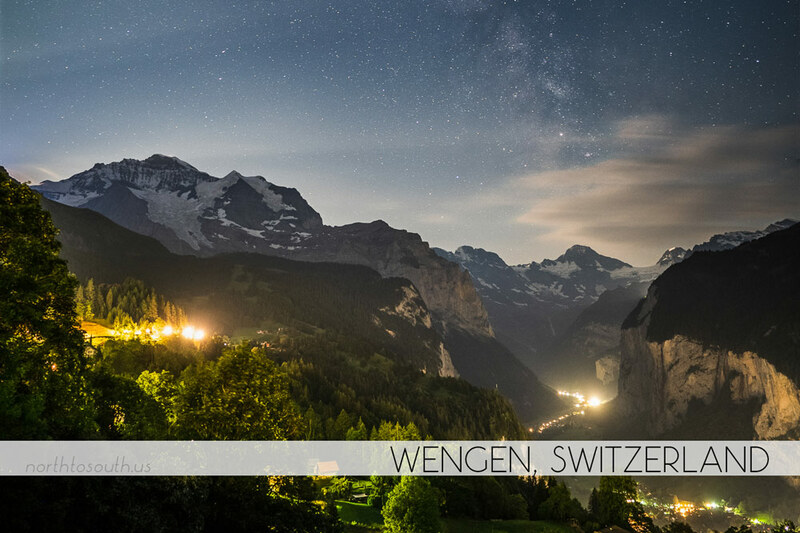 We couldn’t miss the opportunity to add another country to the list, so we took a detour to Lichtenstein to see what this small country had to offer before heading to our Airbnb via a traditional cog railway in Wengen. There we had beautiful views of several mountains, including Jungfrau and The Eiger. Despite coming down with a pretty exhausting cold, we still got some hiking in and were rewarded with awesome views of the mountains and valleys in the Bernese Alps. We even got a fireworks show from our Airbnb, as Swiss National Day happened to fall during our stay. The fireworks were literally being set off right behind our house, and when we stepped out on the patio to watch, a flame-y piece of firework made its way all the way to the ground — just a few feet from where we were standing! Our fourth wedding to attend in 2018 was in Seattle, and we headed straight there from Europe. We’d shipped our wedding attire ahead of us so we could travel lighter in Europe. Seattle is beautiful in summer, and I don’t think it rained a single day when we were there! Summer is also beautiful in Chicago, so we were happy to return to our condo to enjoy the best weather The Windy City has to offer. 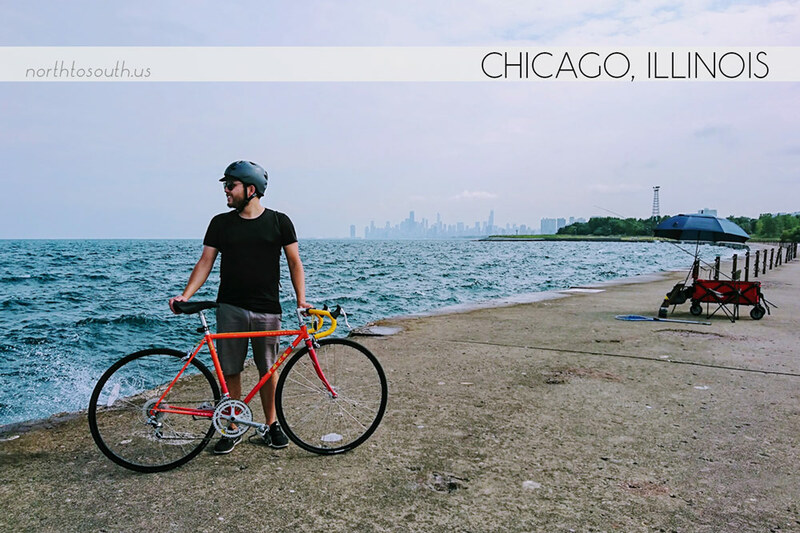 We bought a couple of vintage road bikes and road them as much as we could on the lakeshore path while we were in town, especially enjoying our ride on the days of the Air and Water Show. This year was a Burning Man year — we go every two years — and we began preparing while we were still in Chicago. Wanting a slightly more plush camping experience this year, we reserved an RV for the trip… and then a couple weeks before we canceled our RV reservation and bought a Ford Transit van to camp in instead. We got the van as camping-ready as we could before the Burn, and I’ve never slept better at Burning Man than we did this year. 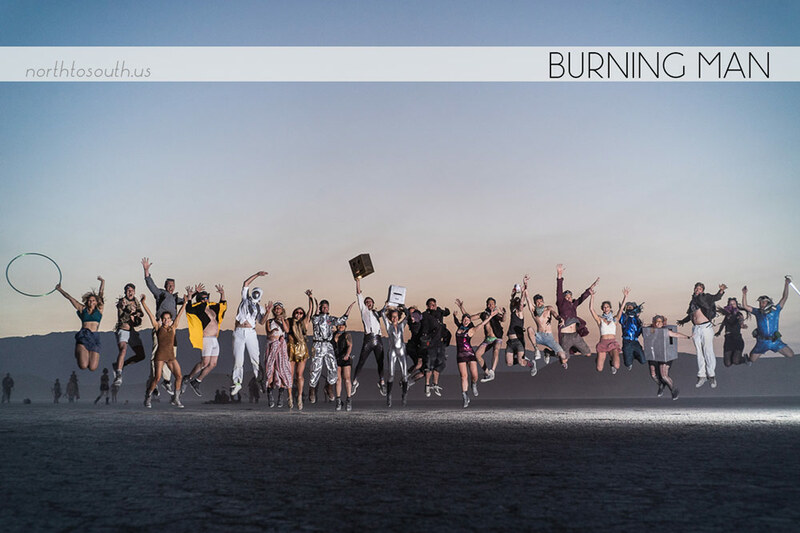 Burning Man was epic as usual, this time with 26 friendly faces in our camp. I sprained my ankle the first day, but that didn’t stop us from having an amazing, albeit more cautious, Burn again this year. 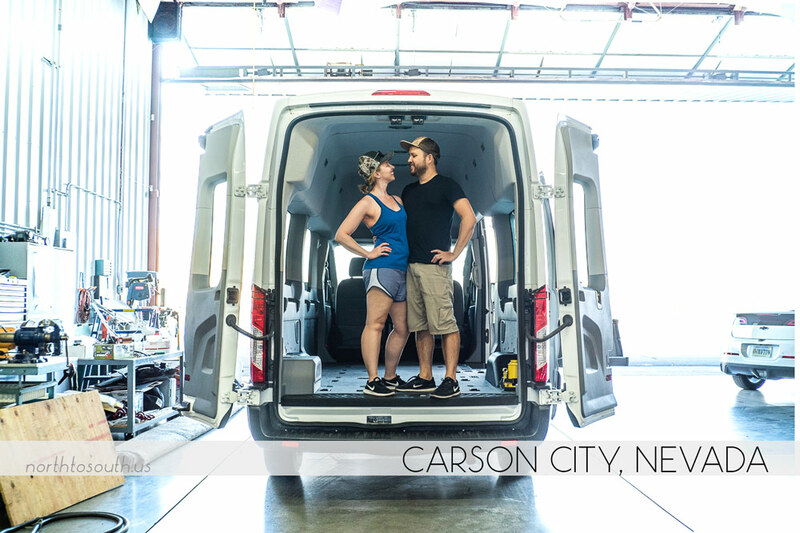 With big camping plans for the following year, we committed to spending a fair amount of time and funds on building out our van, so we got started right after Burning Man. We made some great progress working out our layout and finalizing our bed setup at Ian’s parents’ hangar in Carson City. View our camper van plans to see what’s next for our build! On September 16th, we spent our wedding anniversary celebrating our van progress and van-camped near Apple Hill with our newly lofted bed, makeshift curtains, and questionable organization. We drove the van down to my parents’ place in Simi Valley and flew back to Chicago to restock our inventory and enjoy one last Windy City summer hoorah. 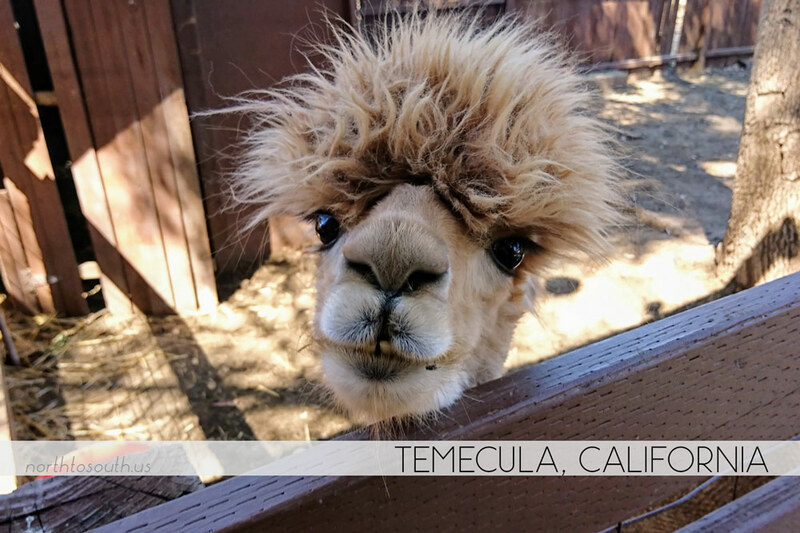 In late September we joined friends in Temecula for our friend Kirstie’s 30th birthday, featuring poolside partying, wine tasting, and an eventful trip to Pechanga Casino. 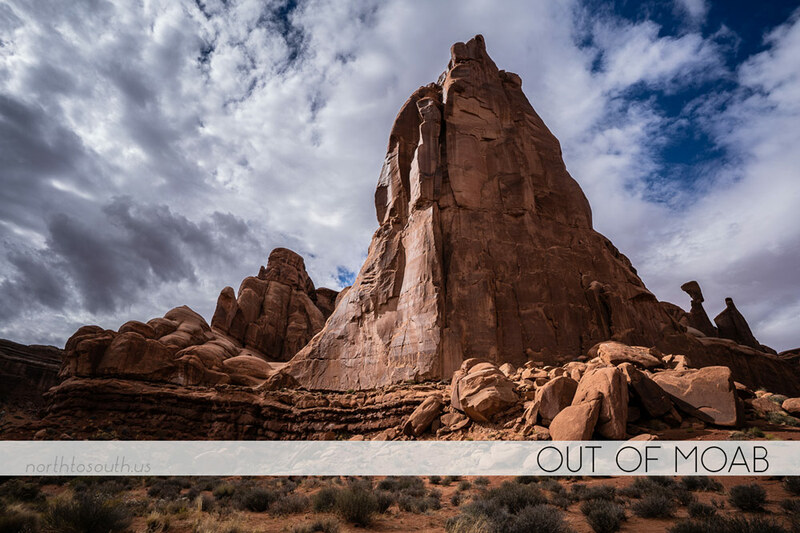 In October, we drove northward to Utah for the Out of Moab photography conference, where we made some great memories with some great people in one of the most beautiful places in the U.S. Here we sought out and completed a spontaneous secret mission that we may or may not reveal at some point in the distant future. We returned to California after Moab to work on the van, moving into the phase of extremely unexciting prep-work for the more exciting stuff that comes later. We bought and began installing insulation, spent days securing studs to our van’s interior, and finally went shopping for cabinets! Making good on our deal with our friend Josh, in exchange for him attending Burning Man, we attended the PhotoPlus photography conference in New York City. 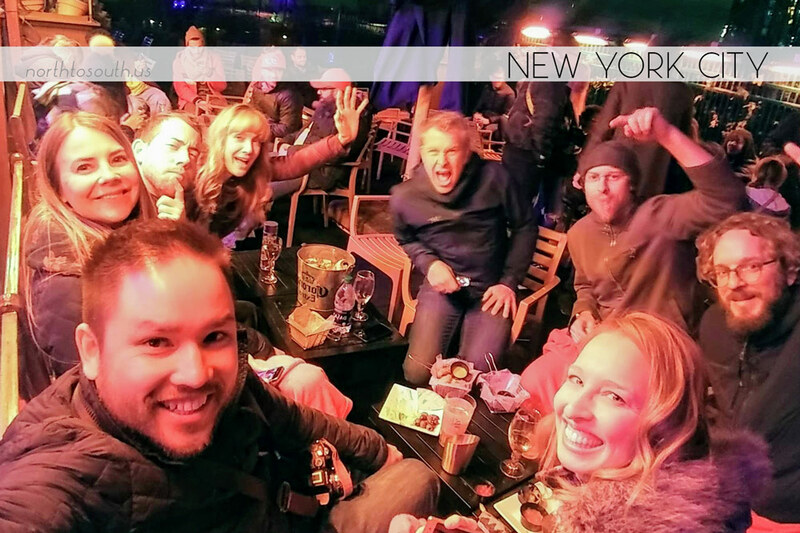 Here we got to spend time with several new and a couple familiar faces from the photography realm. We spent our Halloween at PAWS, back in Chicago again, where we soon had the first snow of the season, earlier this year and already melted well before my birthday on November 10th. 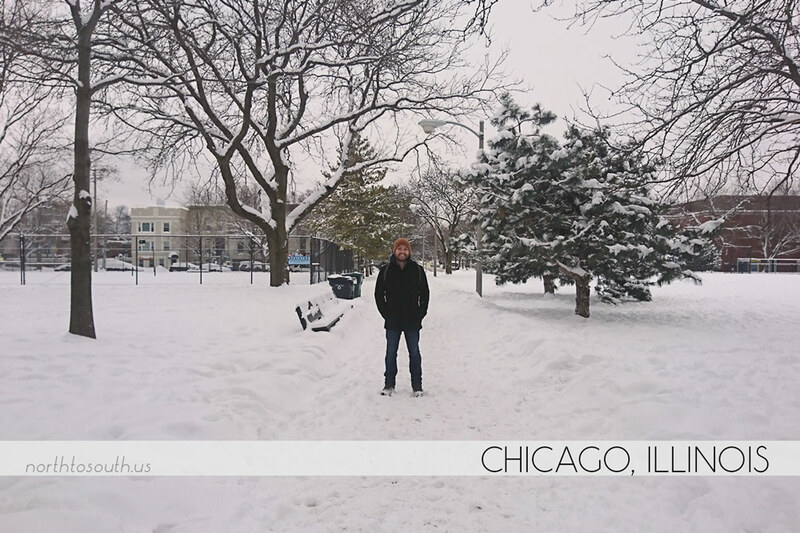 After all the small trips, we were a bit exhausted so we decided to relax in Chicago until the travels we had planned for the holiday season. We volunteered at our first Fur Ball, a gala event put on by PAWS Chicago, where we were assigned as table hosts, assisting with the live auction in the Gold Coast Room. Still officially California residents, we voted by mail in the midterm elections. We spent Thanksgiving with just the two of us, cooking a full turkey dinner like we did last year and continuing our tradition of watching our first Christmas movie of the season as we ate. 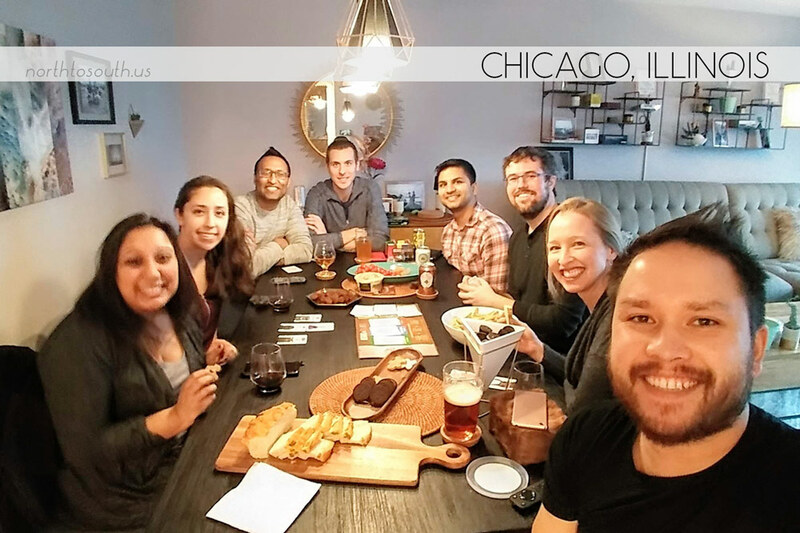 With more regular time spent in Chicago this year, we met some awesome people and made some new friends! We hosted a few game/movie gatherings at our place and had a lot of fun in the process. 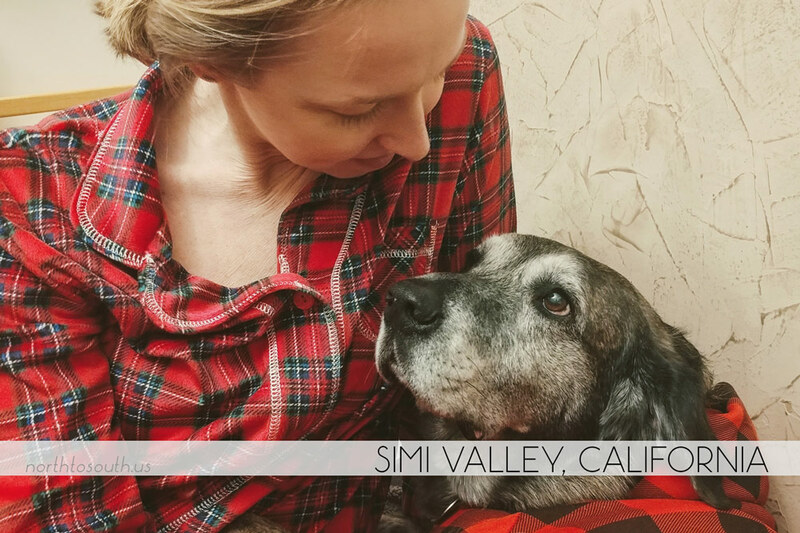 Tiger enjoyed his jammies (or at least he didn’t complain about wearing them), and the five dogs in the house for the holidays got along surprisingly well. 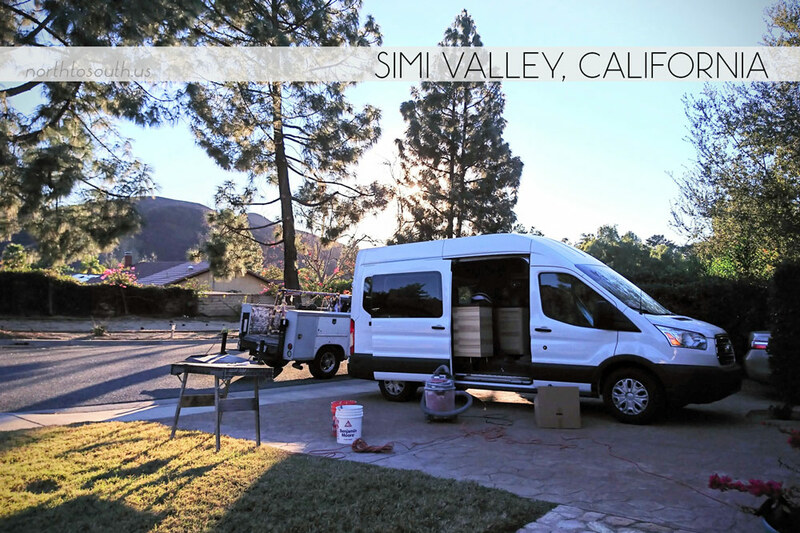 As the year came to a close, Ian and I dedicated our spare time to the van build, and we lined up our countertop install for just after the new year. For New Year’s Eve, we started a new tradition, opting inside and planning our travels for 2019 — our new favorite way to start the year! Thanks, everyone, for keeping us company through another journey around the sun. 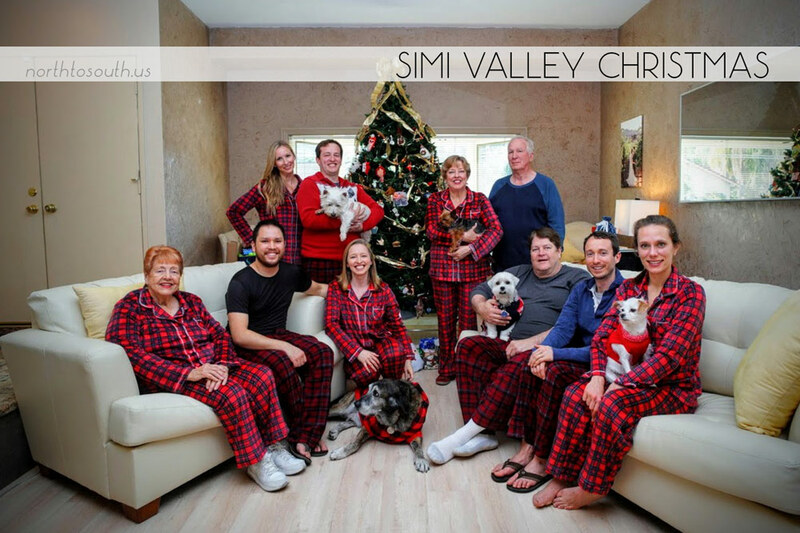 We hope your year was as memorable and enjoyable as ours, and we wish you the very best in the upcoming year! What’s next for us? We’ve got a few things in mind… Follow our blog on Instagram or Facebook to stay up to date on our 2019 travel plans! Want to see what we did in previous years? Check out Our Year in Review 2017, Our Year in Review 2016, Our Year in Review 2015 and Our Year in Review 2014.